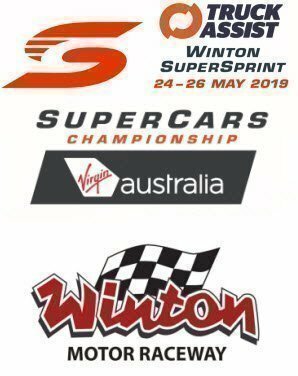 The Virgin Australia Supercars Championship returns to "The Nation's Action Track" for the 2019 edition of the Winton SuperSprint. 2019 Support categories will be the always entertaining Touring Car Masters, SuperUtes, Super3, Formula Ford who are celebrating their 50 year involvement in Australian Motorsport and Hyundai Excels. Online tickets include bonus Paddock Pass entry (value $20) and receive express entry through the gates on arrival. Please Note: Children Under 16yrs are free and do not require a ticket but MUST be accompanied by a paying Adult. POWERAGE are bringing their high-octane, thundering AC/DC tribute show to The Winton Motor Raceway alongside top cover band S-MAC and Andrew Wishart (X-Factor). Children Under 16yrs are free and do not require a ticket but MUST be accompanied by a paying Adult.